It shows an intense yellow color with lively golden hues. 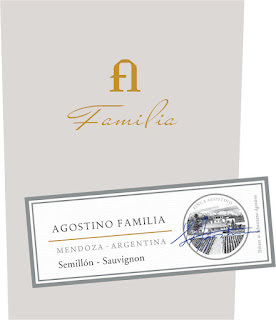 On the nose, a unique expression of ripe tropical fruits and honey notes combine with typical oaky aromas, such as toasted bread, vanilla and smoky notes. This white blend delivers an elegant, creamy palate with lots of fresh balancing acidity. It is intense, full-bodied and lush with a delicious finish.